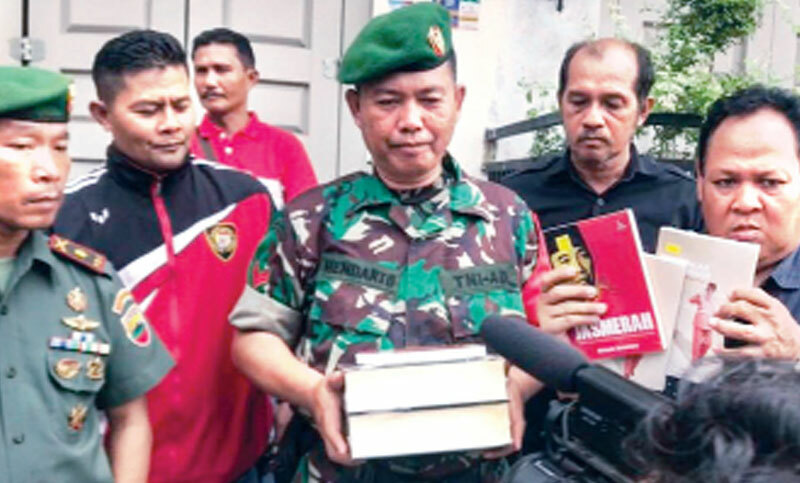 PADANG: Bookseller Yanto Tjahaja was tending to his shop when soldiers burst through the door and confiscated a dozen titles over claims they violated one of Indonesia’s most sensitive taboos: communism, reports AFP. Communist Party (PKI), once among the biggest in the world behind China and the Soviet Union. Jakarta’s narrative was that any violence was necessary to rid the Muslim-majority country of a godless ideology.